Big Bear sellers should sharpen their pencils and revise their list price to reflect market conditions and sold comps. We have had 56 price reductions in the past 7 days. Buyers in this market will want to purchase while interest rates are at historic lows and inventory is available. As always we don’t have a shortage of buyers for properties listed at market value..we have a shortage of sellers that will list at market value. Failure to use a local agent that is a member of the Big Bear MLS will often result in poor representation, frustration, and less activity for your Big Bear Listing. 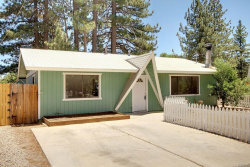 The majority of the residential listings are found on the Big Bear MLS. Other MLS’s that service Big Bear only show a small portion of what is available. Our team cooperates with all agents and their clients to provide information and access our listings. Check out our featured listing below. Sierra style on Sierra! 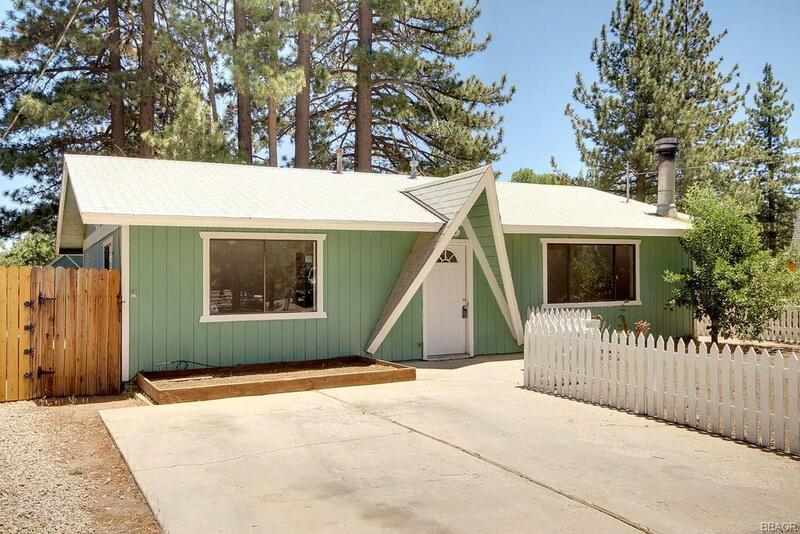 Conveniently located just a block off of North Shore in Big Bear City allowing for a stress free drive to Big Bear Lake access, public boat ramp, National Forest, mountain biking, hiking and more. Single level floor plan is easy on the knees. Level 5250 sq ft lot with level driveway for parking. Fenced backyard is great for children and pets. Also has decorative white picket fence in front yard. Freshly painted interior. Recently serviced Wood burning stove is efficient and provides ambiance. Forced air natural gas heating throughout. New stove and range hood in the kitchen. Washer and dryer hookups. Low maintenance Laminate flooring with tile in the kitchen and dining. Storage shed for the toys and tools. Would make a great full time home. mountain get-a-way, or rental.